Introducing, the young women who make all the magic happen. 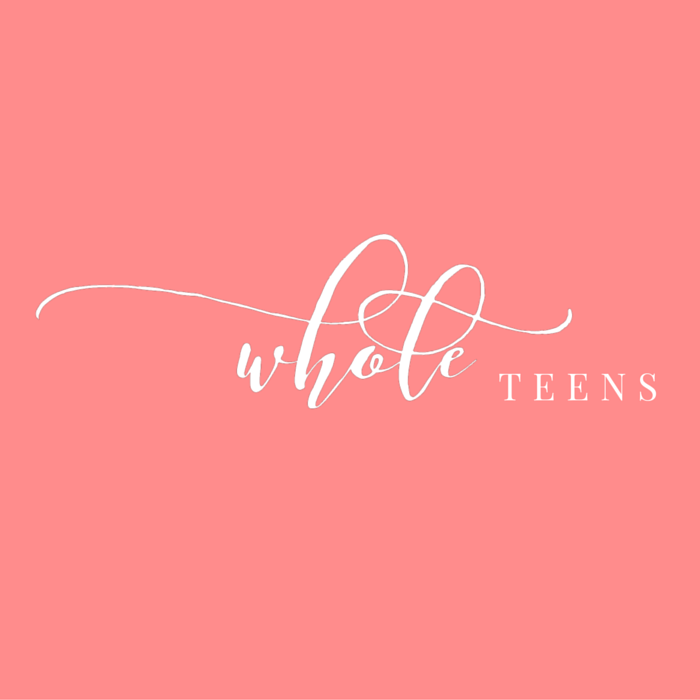 They write weekly devotionals for Whole Teens and work to glorify God through this ministry. Mikayla is a 16 year old girl who wants to make a difference for her Savior. Jumping at any possible chance to serve others, she delights in showing people how deeply the Father loves them. She realizes the importance of identity and the value of being cherished. Because of this, she is devoted to letting others know who they are in Christ. 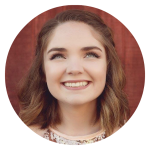 After high school, Mikayla would love to pursue a career in full time ministry. She has a love for music, writing, theater, and of course, Jesus! 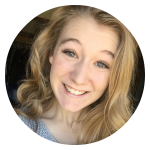 Daisy is a fifteen year old music enthusiast who loves to write, draw, read and create! She plays the trombone in her school's marching, concert and jazz bands, and the xylophone in her school's Winter Drumline. Daisy hopes to reach out to other young girls who may have experienced similar situations to hers in their lives. She is excited for the plans God has for her future and how He will use her through Whole Magazine Teens.